Fela! Promotions for the broadway musical "FELA!" 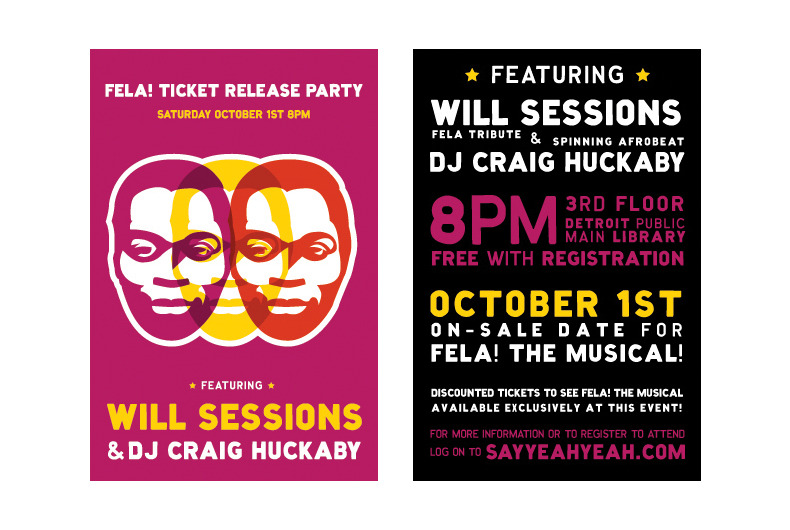 including t-shirts, flyers, posters along with a pre-sale ticket launch party.